Patch size (inches) 4 in. 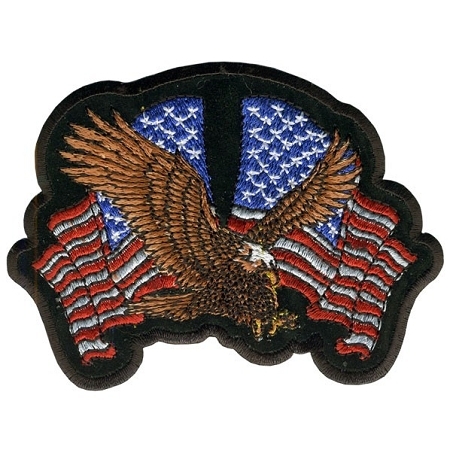 Eagle Patch Embroidered patch with a heat sealed backing for easy application. 4"x 3"